We Were Here Together is a standalone online cooperative adventure, the third entry in the We Were Here series. Darkness has engulfed the once magnificent Castle Rock and its surroundings. Can you discover the truth behind the grim fate of the fallen citadel and make it out alive... or will the original inhabitants catch you on your way out? 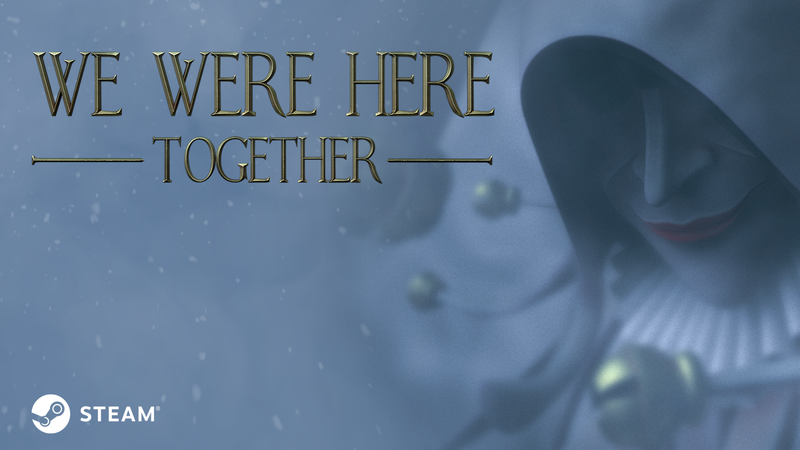 New game in the We Were Here series - We Were Here Together - announced! We’re excited to announce that the third game in the We Were Here series is on the way! We Were Here Together can now be added to your wishlist on Steam at Store.steampowered.com! It is expected to release early next year. In We Were Here Together, you will experience Antarctica outside Castle Rock for the first time as you visit the expedition base camp, solving puzzles with your partner together, before being split up once you return to Castle Rock itself. The latest game features new puzzles, a revamped visual style, more hidden story clues to discover, and more great cooperative puzzle solving. If you’re new to the We Were Here series, you can get our other games on Steam! 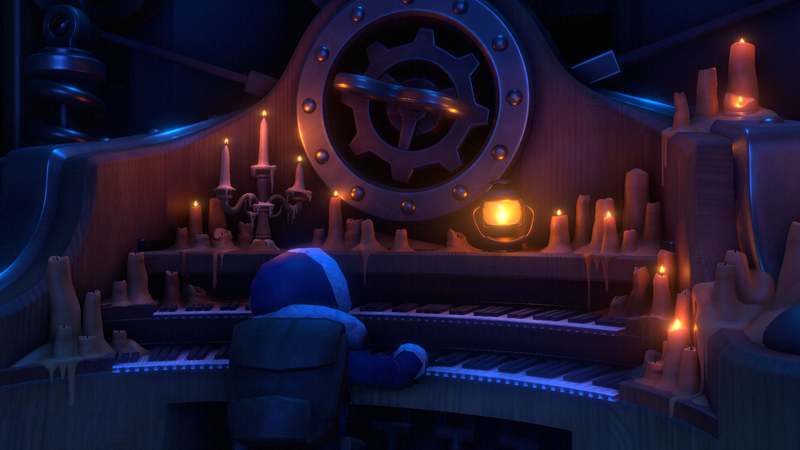 We Were Here is a free prequel, while We Were Here Too is our first commercial release.